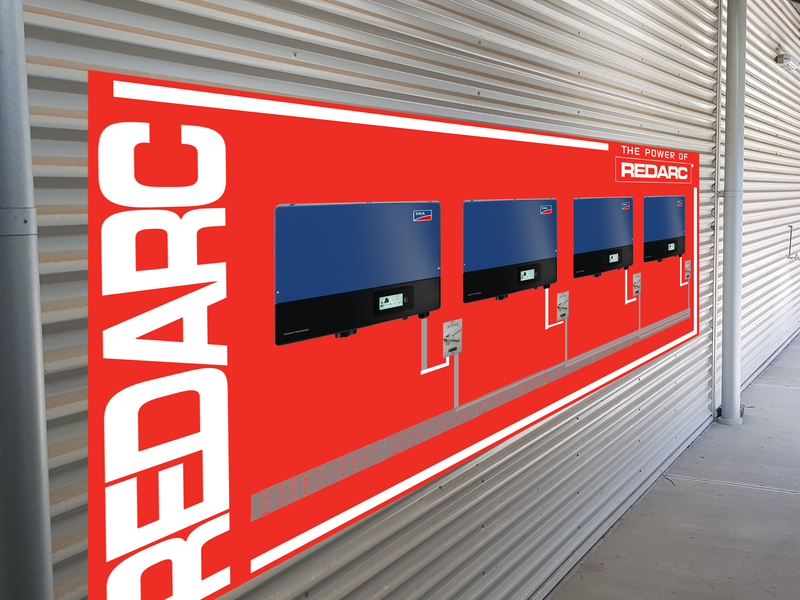 Lucid have been working with Redarc Electronics since 2008 toward significant expansion of its manufacturing and engineering facilities. 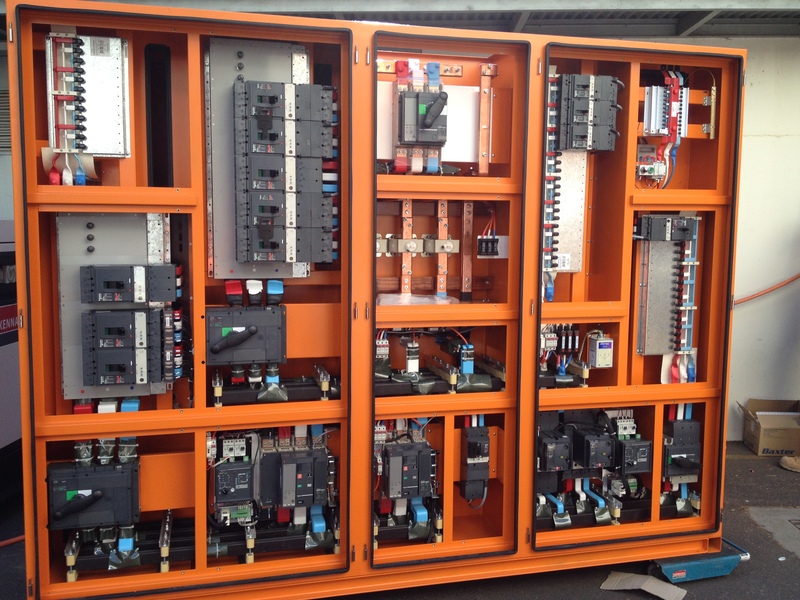 Lucid Projects Australia (LPA) were engaged to design, document and project manage the high voltage upgrade works for the Skycity Adelaide Casino development. 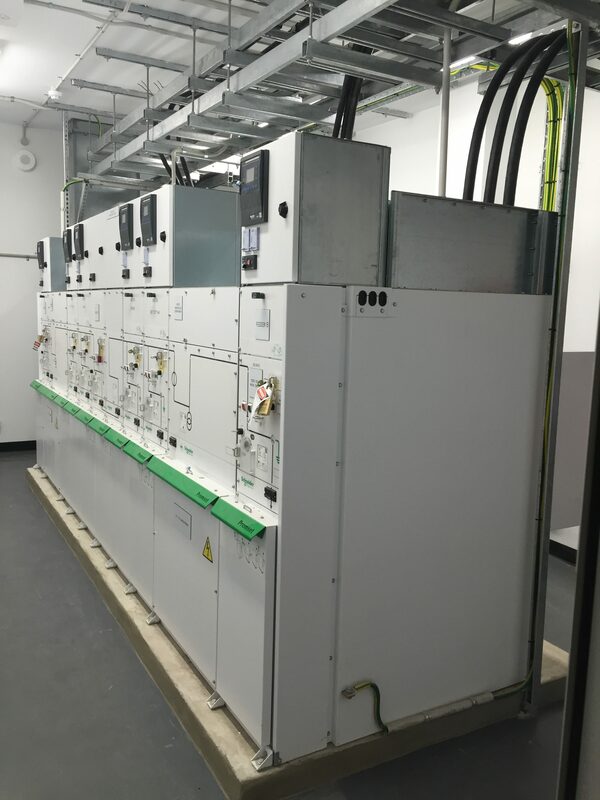 Lucid were engaged to develop a Master Plan for the Bedford Park campus enabling the University to improve the reliability of the high voltage infrastructure and accommodate future developments. Lucid have supported the RA&HS in the management and upgrade of the site’s high voltage network since 2000. 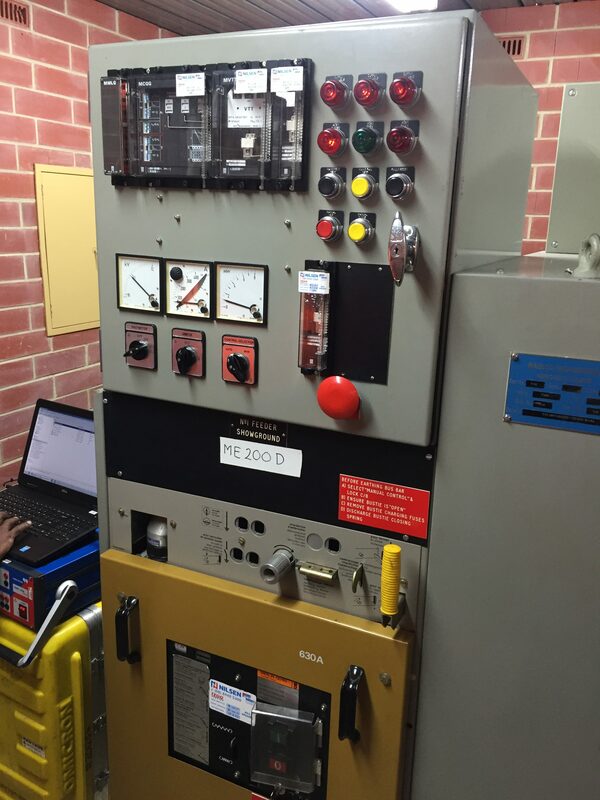 Woodside Energy required the services of a multi-disciplinary engineering organisation for a major maintenance and asset renewal program.